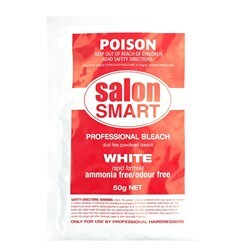 Please Note – This product requires the expertise of a salon professional. 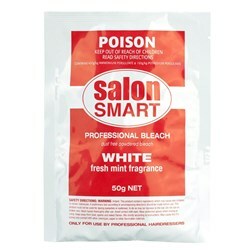 Please seek advice when using professional hair colour products. 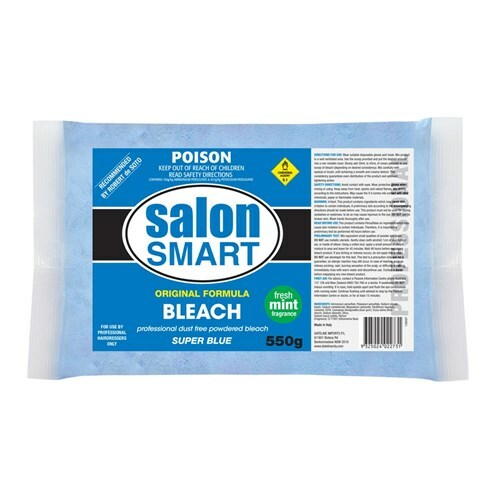 This product contains ingredients which may cause skin irritations to certain individuals. A preliminary test according to accompanying directions must be made before use.